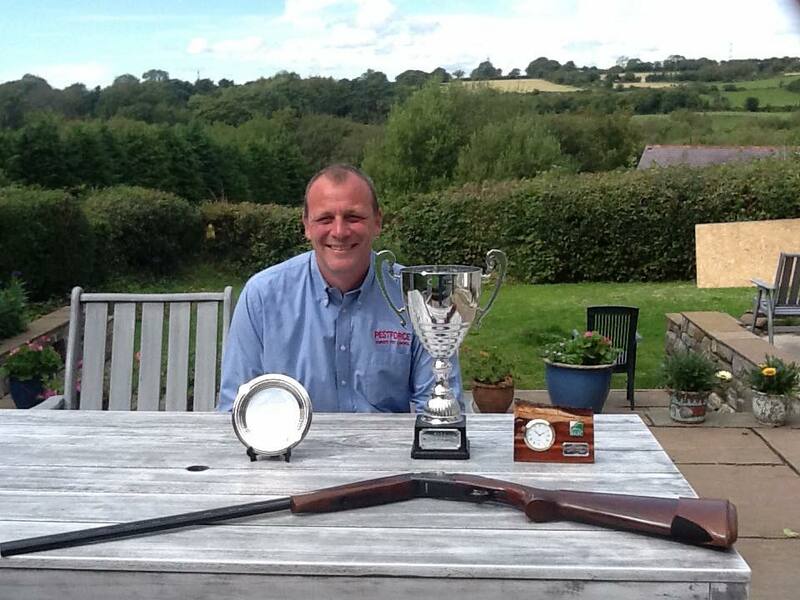 Pest Control Services UK: Swansea Sharpshooter’s Second Place Success! Swansea Sharpshooter’s Second Place Success! It is with great pleasure that Pestforce congratulate Mark Harris of Pestforce Swansea for his exceptional performance in the BASC .410 World Shooting Championship on September 12th 2015 in Powys Mid Wales. The competition consists of experienced shooters from across the world, firing at clay pigeon targets with a .410 shotgun, attempting to hit as many targets out of 50 as possible. Pestforce Swansea’s own Mark Harris shot an impressive 45 out of 50, coming joined second with three other shooters, one accurate shot away from tying with the new World Champion who claimed 46 out of 50. The entire Pestforce network congratulate Mark for this impressive feat and wish him the best for next year’s competition!